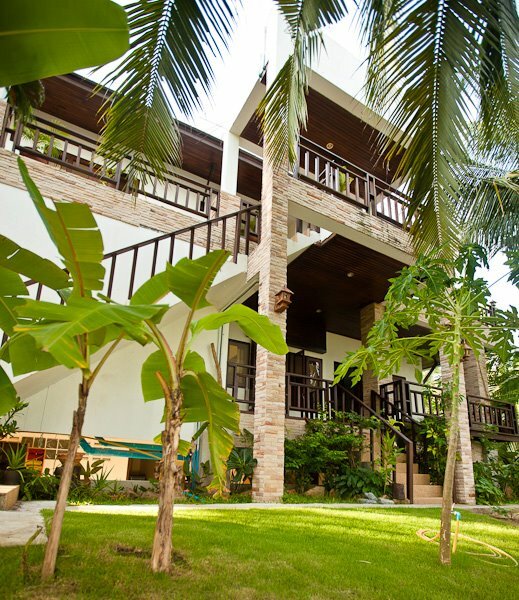 Famous hotel for sale available on the island of Koh Phangan. Very nice hotel, situated in a great location close one of the best beaches in the island. This business is on the top of the mosts famous bookings world sites. The owner will sale the business with the company so the transfer is very fast and easy and, included in the company, have 13 motorbike and one new Toyota pick up. The hotel has 8 room, fully furnished, with private balcony and bathroom, tv sat, internet, mini-bar, air condition and fan. Close to main road the hotel has a restaurant where currently costumer take a breackfast.